Online retailer Amazon will block Australian customers buying from its US stores, as well as other International stores, after new GST rules come into effect on July 1st. 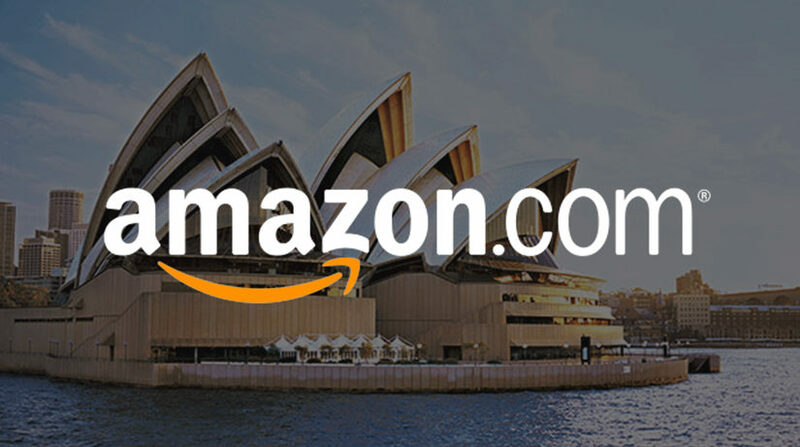 Amazon recently announced that they will prevent Australians shopping from their International stores, which frequently have cheaper goods and a wider range compared to the Australian store. From the 1st of July, Australian customers who visit an International store, will be redirected to the Australian site, which has been running for nearly a year. The move is a response to GST’s new policy, that will apply 10% tax to all overseas purchases under $1,000. It was announced by the Turnbull government last year in order to “level the playing field” between Australian and overseas retailers. However, Amazon previously criticised the policy for being unfair. They argue that delivery companies (such as Australia Post) should pay the tax, instead of the stores. Some International products will still be available on a new platform called “The Global Store”, but compared to Amazon’s international stores, the variety will be much smaller. While ‘The Global Store’ currently has around 4 million items, the American store has approximately 500 million. The ban applies to all shipments to Australia addresses, and while some customers have VPNs (visual private networks) that hide their location and allow access to an International store, they’ll still not be able to get the items shipped to their home. If they wish for an International product, they will have to send it to an overseas address and arrange for it to be forwarded from there. Amazon Australia launched in December last year, but did not have the immediate initial impact that was expected, and prices were criticised for being far too high in comparison to local competitors and the international stores. Many Australians are understandably not happy about this, with one particular Twitter using expressing worry about not being able to access his Amazon store that sells to US customers. …that was meant to increase my income. I would pay more tax here (something I was happy to do). We all know Amazon don’t like the principle of tax (as reported many times before), but it seems a little unfair to ban Australian customers over it, don’t you think? Previous Article← Sign Up to Brainstain’s Monthly Newsletter!